Jamie Walters hails from Defiance, Ohio and is the Ohio State Beekeeper of the Year! He's a Master Gardener, Certified Naturalist, Pollinator Specialist, Queen Inseminator, founding member of the Sustainable Technology Network, Apiary Inspector, Apiary owner, and beekeeping teacher. 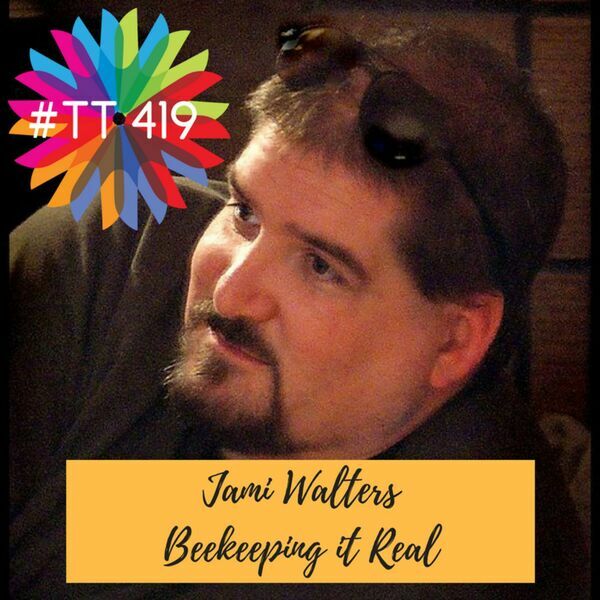 In this episode, Jamie shares his adventures in beekeeping, talks about how he would do things differently if he got a "do over," his most important advice for novice keepers, how all of us can help pollinators, and how he stumbled into this unlikely career and absolutely loves it. Call Farmland News for a copy of an in-depth Feature Story about Jamie, which includes his story about overcoming environmental allergies, a fear of public speaking, and pictures!